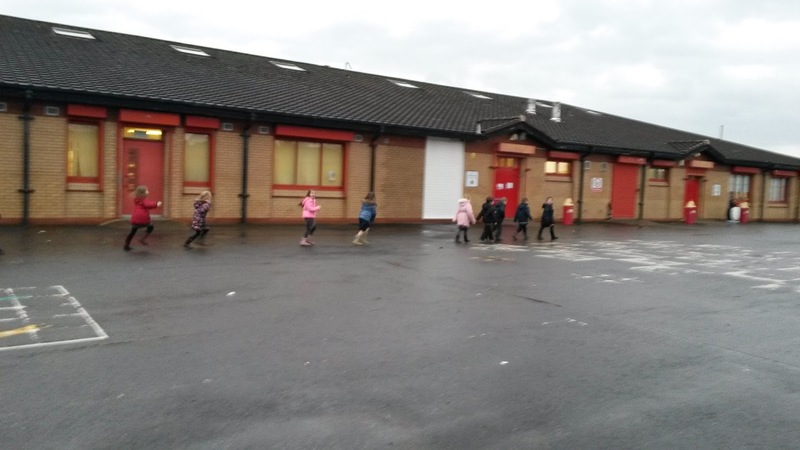 Our whole school has recently been involved in piloting the 'daily mile'. 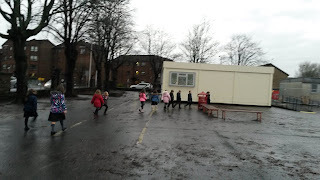 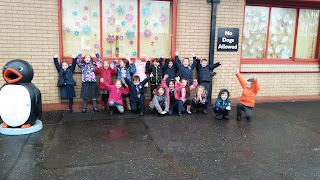 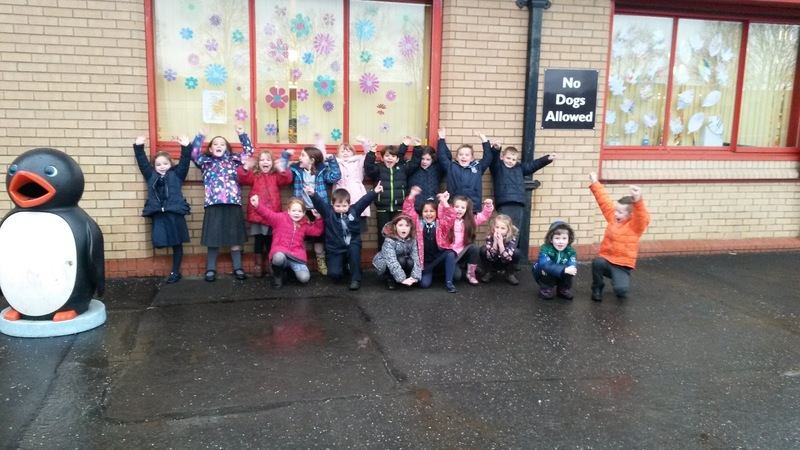 P2 have been enjoying this new initiative and the children even like to sing Christmas songs whilst completing their laps of the school playground. 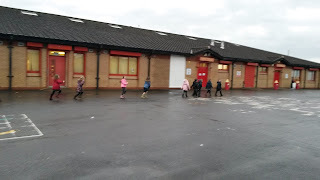 Weather permitting, as well as getting outdoor exercise, it has been refreshing to catch some fresh air to keep our minds active for learning.